Join us for our second annual Warhawk Drone Days on June 9 and 10! 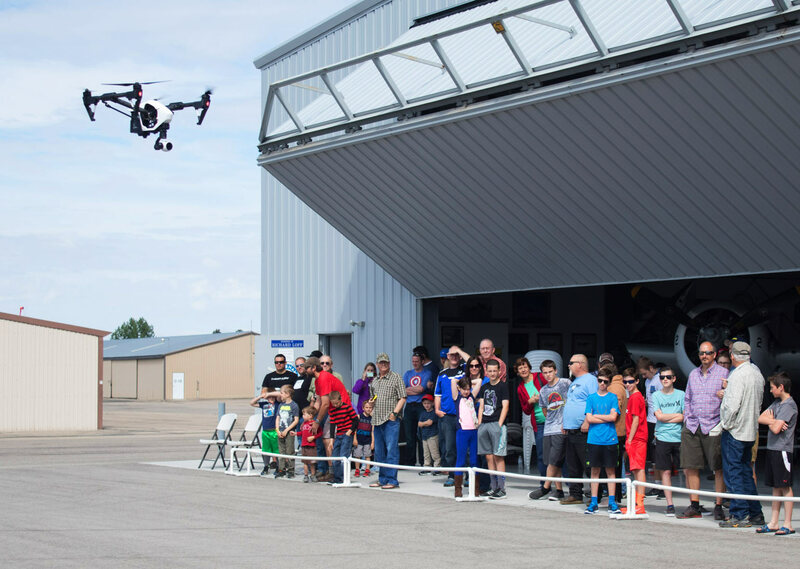 Bring your kids to this youth-focused Drone Days event at the Warhawk Air Museum. Kids 15 and under get in FREE when accompanied by a paying adult. Drone Days will be held on June 9 and 10 from 10:00 am to 4:00 pm. We will have many industry presenters who will show off their awesome drone capabilities and projects as well as conduct presentations and answer questions. Learn about the many applications of drones in a wide-variety of industries and witness spectacular flying feats and demonstrations. You will spend a wonderful day exploring the wonders of the Warhawk Air Museum while discovering the modern world of drones.